Cinnamon’s Chocolate Stand is open for business! 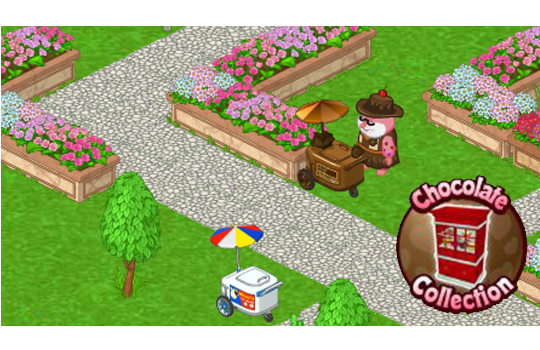 From February 7th – 14th, click on the Chocolate Stand in the Kinzville Park to get a FREE chocolate every day (web only). 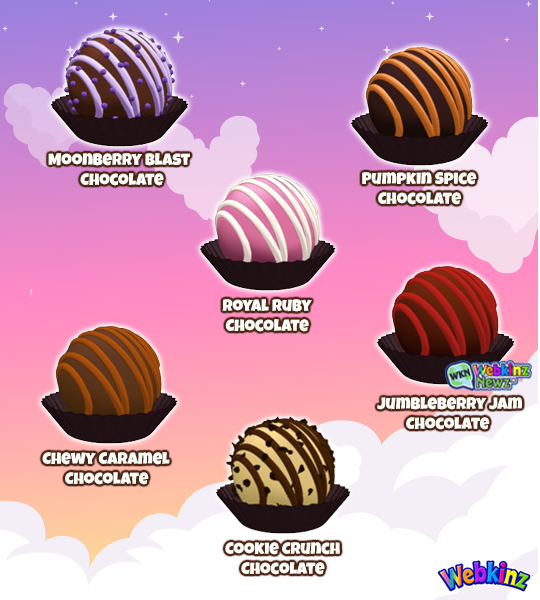 You can always keep track of your collection by clicking on the Chocolate Collection icon on the bottom right corner of your screen. You’re going to love this year’s Grand Prize. 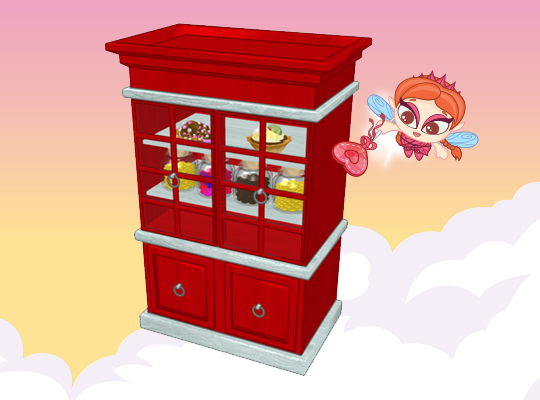 The Sweetheart Pantry Fridge is the perfect place to store your chocolates and it can be yours by collecting all 6 from February 7th – 14th. 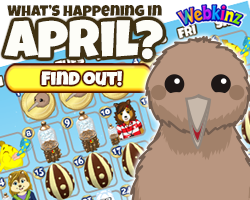 If you wait until you’ve collected all 5 chocolates before getting the final one from Webkinz Newz, you’ll need to return to the park and click on the Chocolate Collection icon to get the fridge. If you see a trash bag on the bottom right corner of your screen when you return to the park, make sure you click on a recycling bin and empty it. You won’t see the Chocolate Collection icon if the bag is showing on screen. I collected all the chocolates but didn’t receive the grand prize. Can you trade for chocolates if you missed too many days? Having trouble locating the floating chocolate. 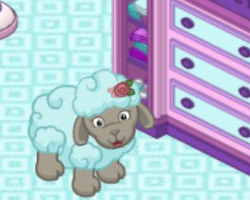 I clicked on it the other day but it didn’t go back to my webkinz account. Now I can’t find it floating anywhere. 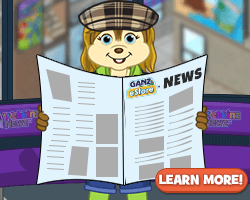 Also, when I try to move around on Ganz world my computer keeps coming up 502 Bad Gateway and nothing appears on the screen. Can someone help? 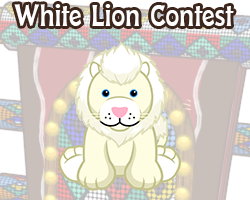 I cant wait to receive the prize! I would like to buy Cinnamon Hamster, but I am confused, are they a pet, or something else? Is it more like a plushy or item, estore says it’s a code. I never can find this out. Help someone please can I get info? Hi again KarenaJ – Actually, it sounds like you would be purchasing a code to enter in the code shop – not the adoption center. If the code is 16 characters long, then it is for the code shop. It will be virtual only, no plush involved. Thanks everyone, I saw one in the clubhouse, and I want one so bad. 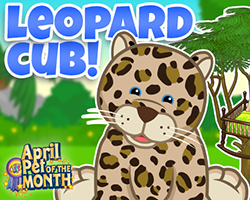 As long as it’s a pet I can name and have like my other pets, that’s what I was wondering. I don’t see a psi or psf that comes with, and that was confusing me. Thanks again for the help on this! I am having the same problem on various account. When I click on the floating chocolate berry it say campaign expired. After the collection is complete, it would be nice to be able to collect additional candies from Cinnamon. 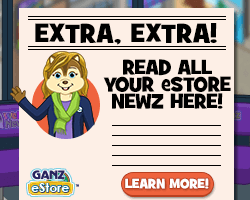 The same way that you can continue to collect Halloween treats from the clubhouse ghost. 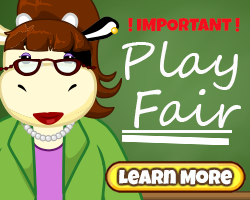 I have all 5 chocolates from Cinnamon… however I have not seen any floating chocolates on Webkinz news. I have been trying for 5 days on various accounts also. I haven’t been having any floating F cupcakes either. Feeling frustrated. I’m so sorry you’re having problems finding the floating Friends cupcakes and the Jumbleberry Jam chocolate. 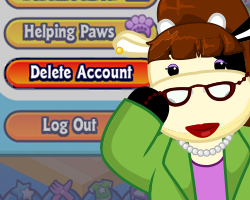 Have you tried clearing your history and entered Webkinz Newz from scratch instead of using a bookmark? Are you using a tablet? Are your updates current? 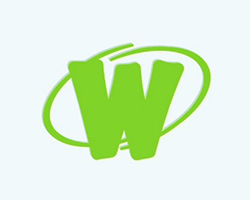 Also, and this may seem a silly question, but are you changing pages while you are on WKN? The floaties don’t appear if you stay on one page, also, wait for a page to completely download before changing. I haven’t had any problems, but sometimes I don’t see a floaty until the 5th or 6th page – Good Luck.